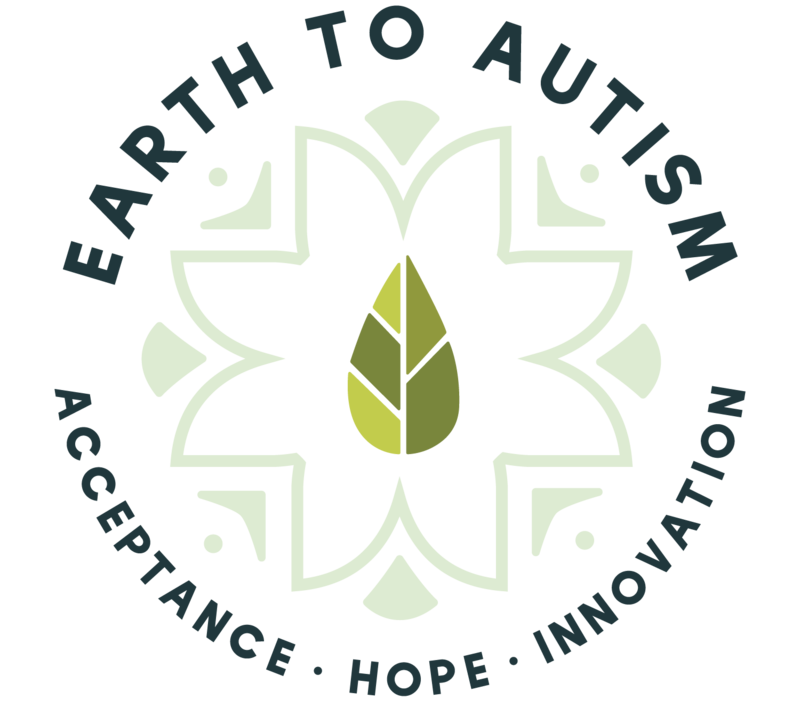 Last week was another week full of exciting firsts for Earth to Autism! We built the first two garden beds at Pacifica Senior Living and we held our first Caregiver Conference. Promoting health and wellness for caregivers and bringing our gardens to the community are two things that were on our list of to-do’s from the very beginning so it felt good to see them both come to fruition in the same week! Last week was also important for us because we began work with our second client. We are so thankful to those of you who shared our program with the internship coordinator at USF St. Pete. She was able to connect us with a student that can benefit from our program. Pictures to come in our newsletter next week! Stay tuned!